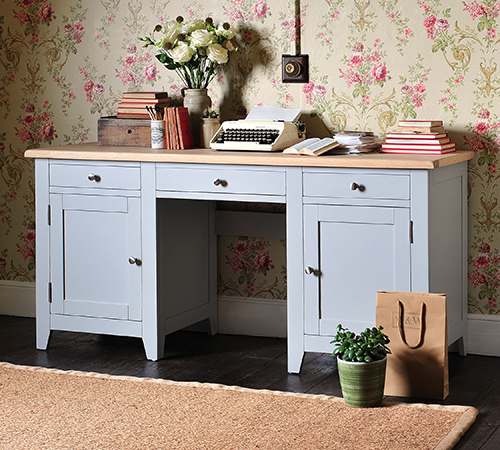 Painted furniture is a wonderful way to encourage a little extra light into your humble abode. We have a magnificent range of products and finishes that can give your bedroom, hallway and living spaces a bit of a lift. 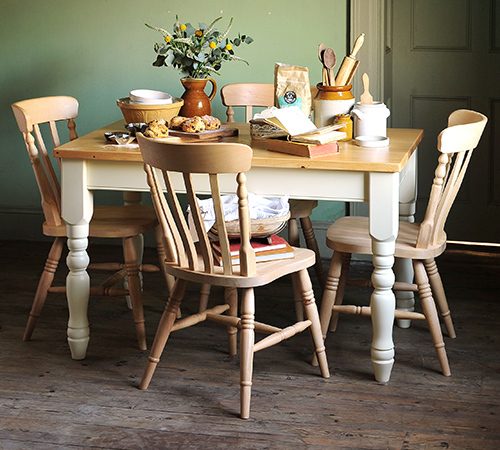 If you have a mixture of colours and textures throughout your home the grain and natural finish of wood furniture might not be an option. 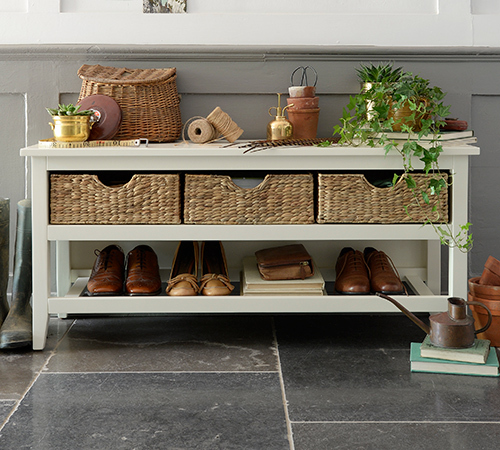 Our Burford and Chantilly ranges are classic and timeless in style and finish, both ranges are a brilliant white which look fantastic against rich wooden floors, patterned rugs and coloured carpets. 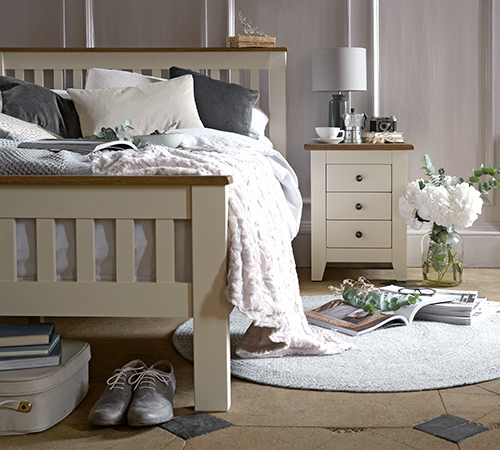 If you like something a little softer with a touch of country charm our Westbury, Wiltshire and Mottisfont ranges are painted beautifully with a cream paint and finished with contrasting pine tops, shelves and handles which bring a balance of light and natural warmth to your home. 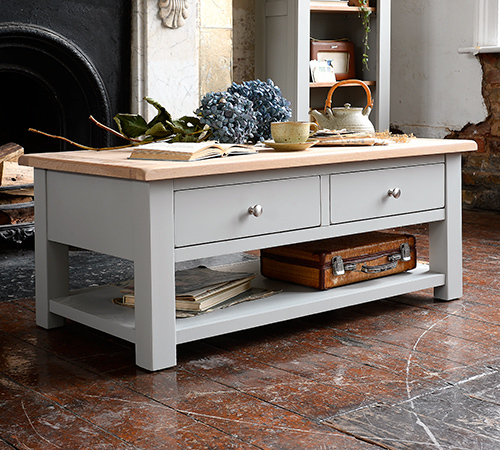 If you’re not quite sure what sort of style best suits your property, have a browse through our ranges, they are neutral, clean and calming but also offer the solid structure and durability of wooden furniture. 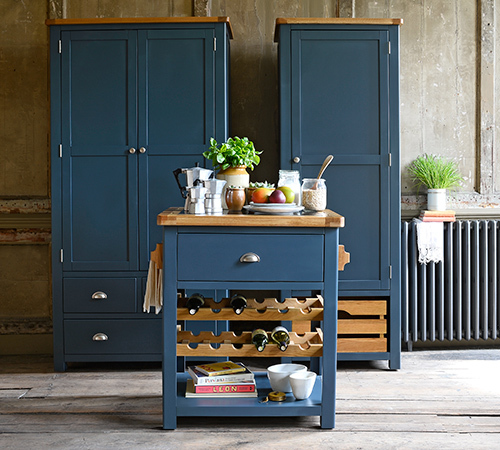 If you decide painted furniture is your cup of tea, keep an eye on this page or sign up to our mailing list, we always have amazing deals to make your dream home even more affordable.